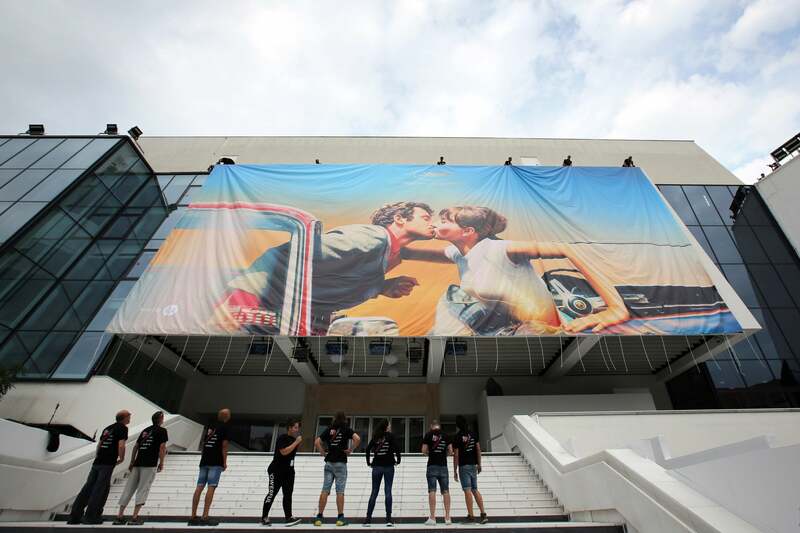 The 71st Cannes Film Festival begins under the pressure from assorted and interesting forces: the #MeToo and #TimesUp movements, which put women’s rights front and center in the entertainment industry; the clash between French distributors and streaming platforms, especially Netflix; and the growing disenchantment from major studios and independents with the cost, the length, the timing and the peculiarities of the festival. Women representation, however, continues to be an issue for the festival. The main competition has a dearth of female directors, with only three entries – Alice Rohrwacher, Happy as Lazzaro; Eva Husson, Girls of the Sun; and Nadine Labaki, Capharnaum. The Un Certain Regard, Directors Fortnight and Critics’ Week selections somewhat make up for this oversight. The competition jury, headed byGolden Globe winner Cate Blanchett, also compensates the weakness of female presence among the selections, with members Ava DuVernay, Kristen Stewart, Léa Seydoux and Burundian singer Khadja Nin. The new no-selfies-on-the-red carpet and no-streaming-platforms-with-titles-in-competition rules give this year’s festival an aura of 20th Century deja-vu, while its colleagues at other major film competitions enthusiastically embrace new technologies, virtual reality, streaming and all manner of experimentations. Add to it a notable absence of star power – be it in front or behind the camera – and one gets a clear picture of major entertainment forces pulling away from the Croisette toward more up-to-date festivals, especially the ones placed later in the year, closer to fall and the prestige-title season. Good Hollywood glamour will be represented by Golden Globe-winning director Ron Howard’s Solo: A Star Wars Story, screening out of competition on May 15. The auteur side will be defended by , Asghar Farhadi’s Everybody Knows, starring Penélope Cruz and Javier Bardem; Spike Lee’s BlacKkKlansman; and David Robert Mitchell’s thriller Under the Silver Lake, with Andrew Garfield (minus Garfield, who won’t attend thanks to his Broadway run of Angels in America). In other news, perennial Croisette bad boy Lars von Trier is back, after a seven-year ban, with his latest work, The House That Jack Built; Netflix is in negotiations to acquire Farhadi's opening film; and in the Cannes market, Man on Wire producer Lightbox is presenting its latest project - the documentary Citizen Harvey, about Harvey Weinstein's precipitous fall. The Hollywood Foreign Press will cover Cannes 20189 out of its dedicated long. And, in its continuing tradition of philanthropy, an important festival event is in the works. What Cannes You See on the Cannes Film Festival Red Carpet?